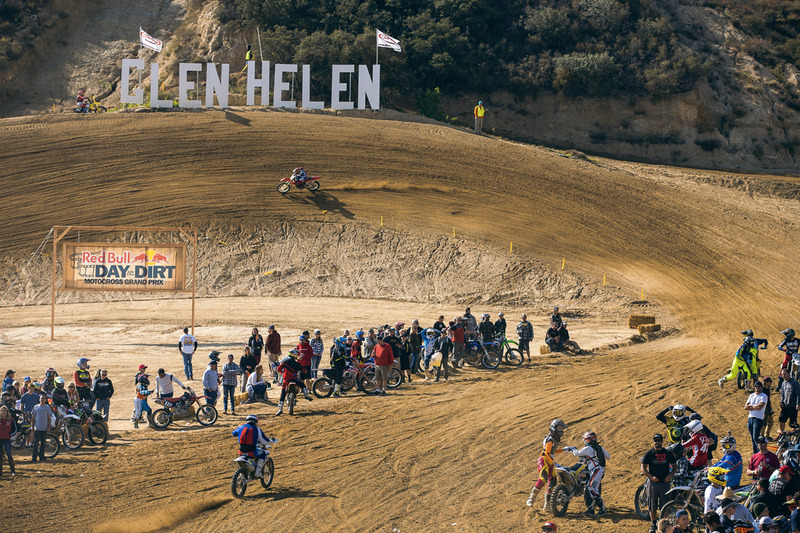 We are currently only one week away from entries opening for the 20th Annual Red Bull Day In The Dirt—October 2nd to be exact—and we're counting the days to Thanksgiving weekend when the motorcycle and Hollywood community decend upon Glen Helen Raceway to enjoy a weekend at the track, camping, bench racing, and twisting the throttle. 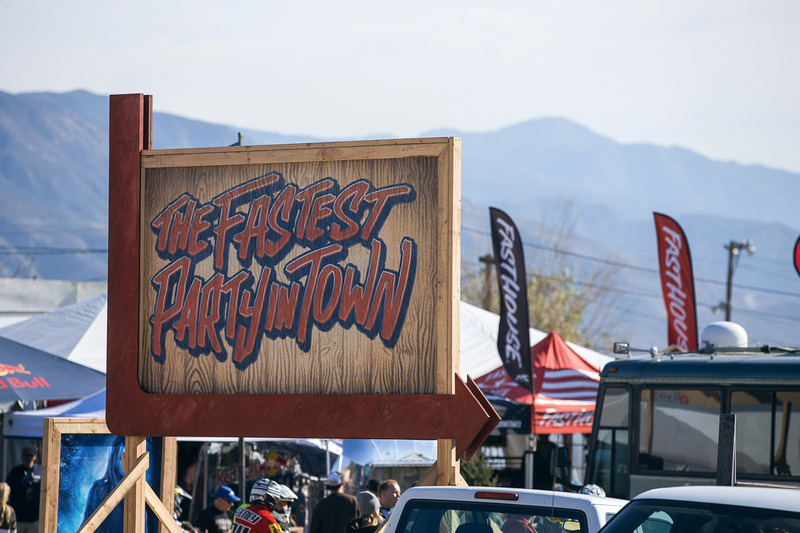 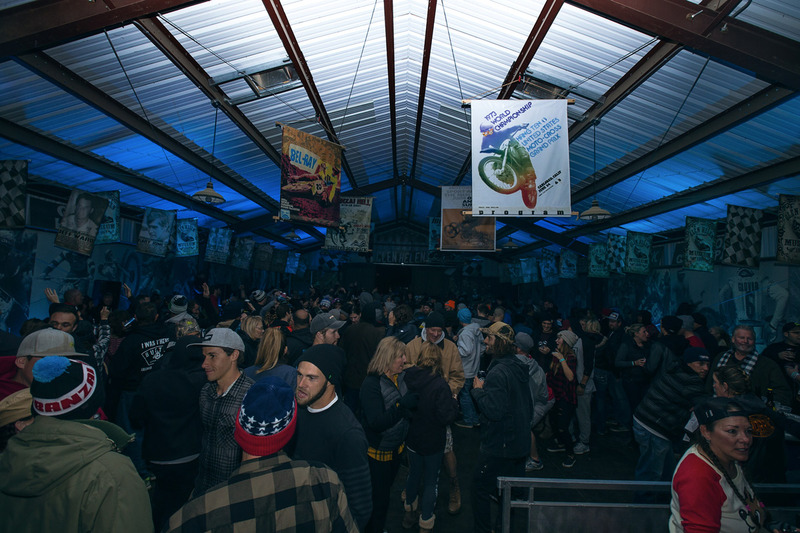 We have some big things planned for year 20 of the "fastest party in town"—a live concert from The Boogie Knights, the 805 Beer Drag Race, Happy Hour, partying, racing, and more, making the 2017 DITD one you don't want to miss. 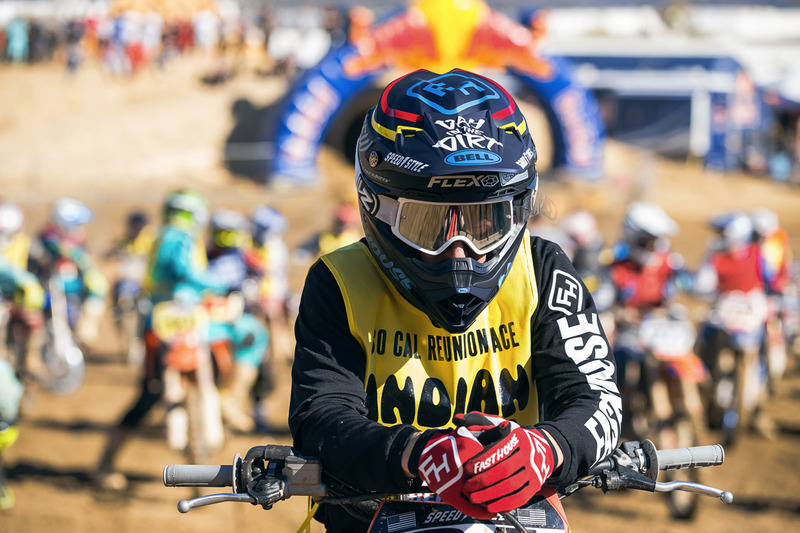 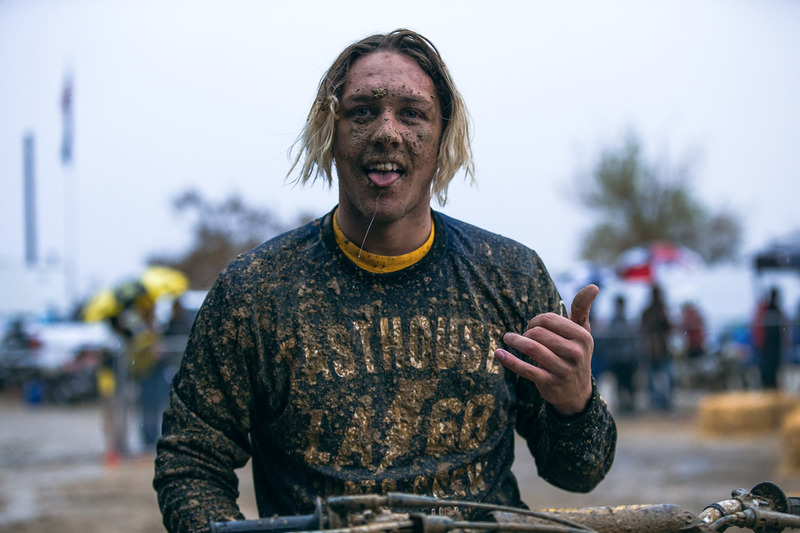 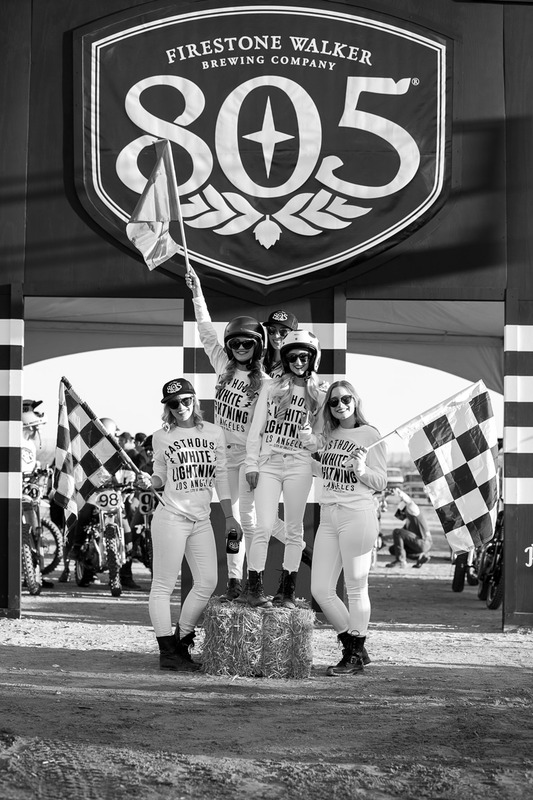 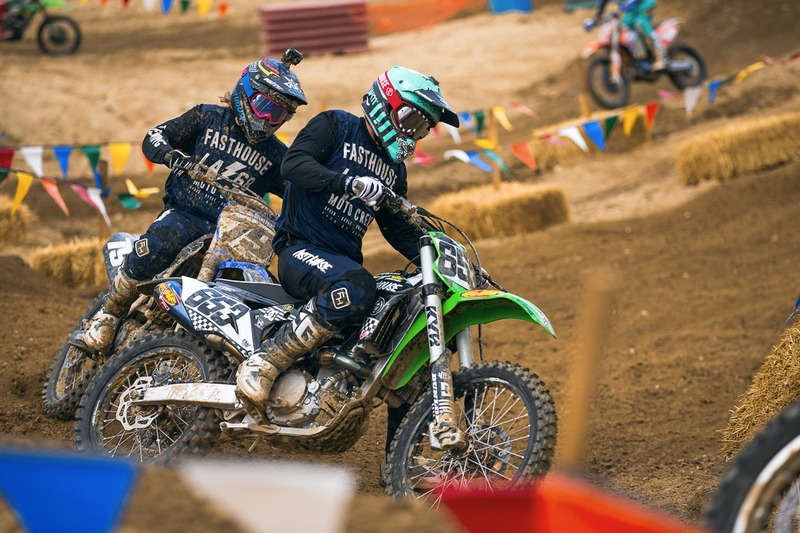 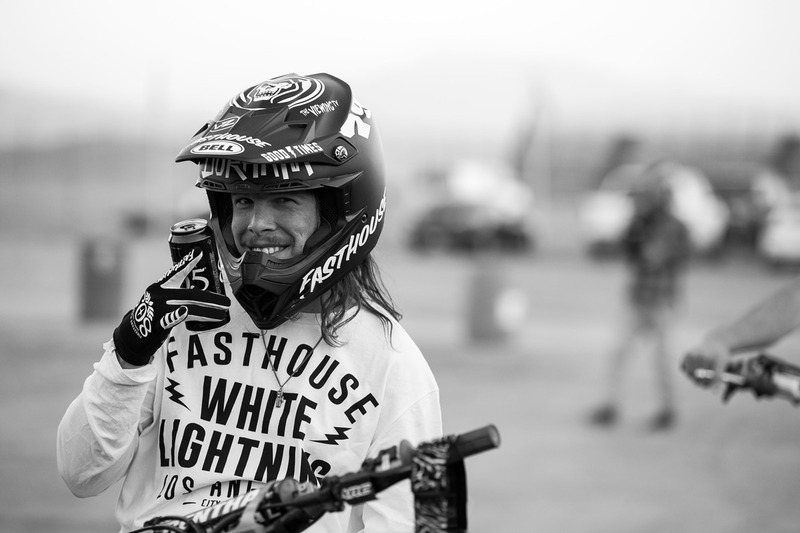 This year is going to be bigger than every, and to get pumped up, we thought we'd share this rad video from last year produced by MotoSport Outlet. 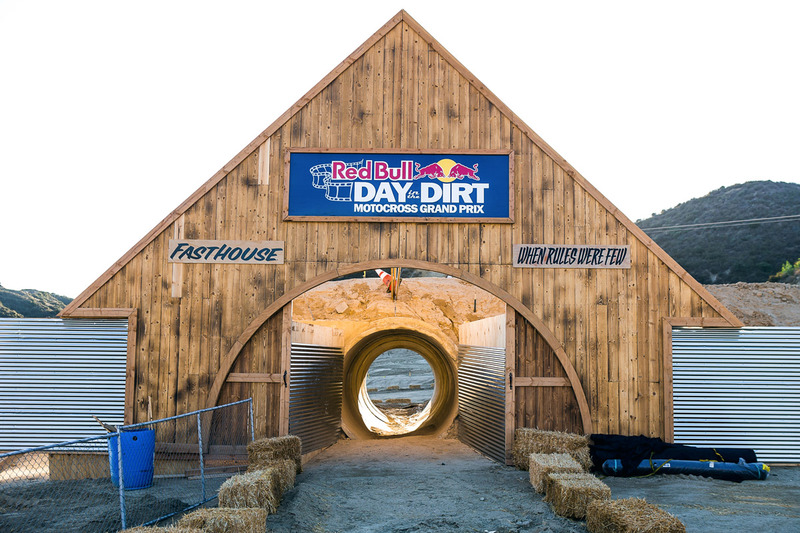 Enjoy, and don't forget to mark your calendars!